As spring and summer approach, trees start budding and growing. Trees tend to remain dormant during the winter months. However, as soon as they sense the change of season, they begin to sprout new leaves and branches. In a garden, it’s essential to prune such trees before they get out of control. The first and most obvious reason to prune trees in a garden or on the sidewalk is that the trees do not have unlimited space to grow in. The limited space these trees have is shared with other trees, shrubs, and plants. Left to grow wild, the trees can take over and squeeze all the other plant life out. Another reason to prune is an encroachment on boundary walls. A tree in one garden should not reach over a wall or fence to hang over neighboring property. It is inconsiderate to expose neighbors to the falling leaves or fruit of the tree, and it also damages the integrity of the boundary structure. Professional Pruning also stimulates growth in trees. The act of pruning off any dead branches sends a signal to the tree to grow new ones. Pruning allows for the shaping of a tree to maintain the tree’s aesthetics and keep it away from the roof of the house or overhead power lines. Finally, trees left to grow wild without pruning become top heavy. Their roots are unable to bear the load of the tree trunk and branches. This can result in the uprooting of a tree. Trees are often uprooted during violent storms. Those that have been pruned correctly are more likely to withstand a storm without uprooting. Are there different approaches to pruning? There are several different ways of pruning trees. The chosen method will relate to the intention behind pruning. Reduction pruning is the act of shaping a tree by making it shorter or narrower. The process entails cutting away branches that are encroaching on any structures around them. Branches are cut shorter, and the treetops are trimmed. The aim of reduction pruning is to keep the size of a tree under control. Thinning is a pruning approach during which entire branches of a tree are removed. This is done to lighten the load borne by the roots of the tree or to allow more light in through the tree’s canopy. When using the cleaning approach, the aim is to remove any dead or dying branches from the tree. It prevents the spread of diseases that caused the branches to die. How should I know which pruning method to apply? If you have pruning questions, the best thing to do is consult the professionals. We specialize in tree trimming in Los Angeles and standard tree maintenance. 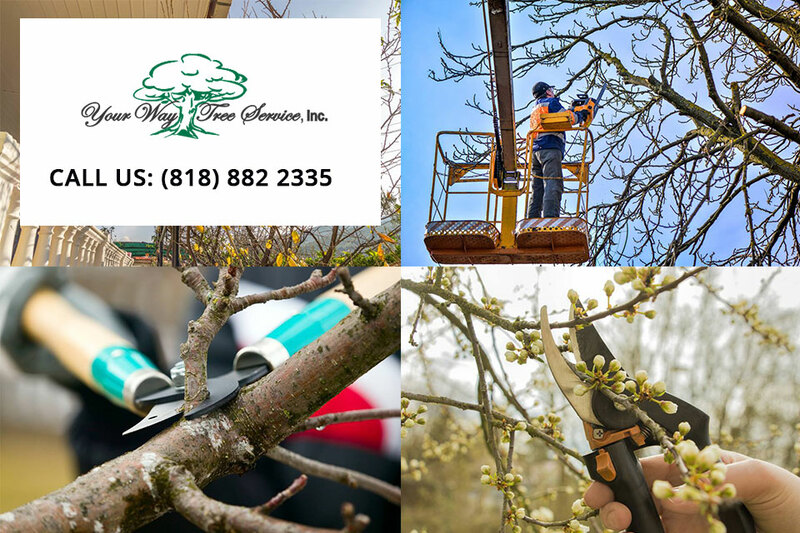 We also offer tree pruning in Los Angeles. 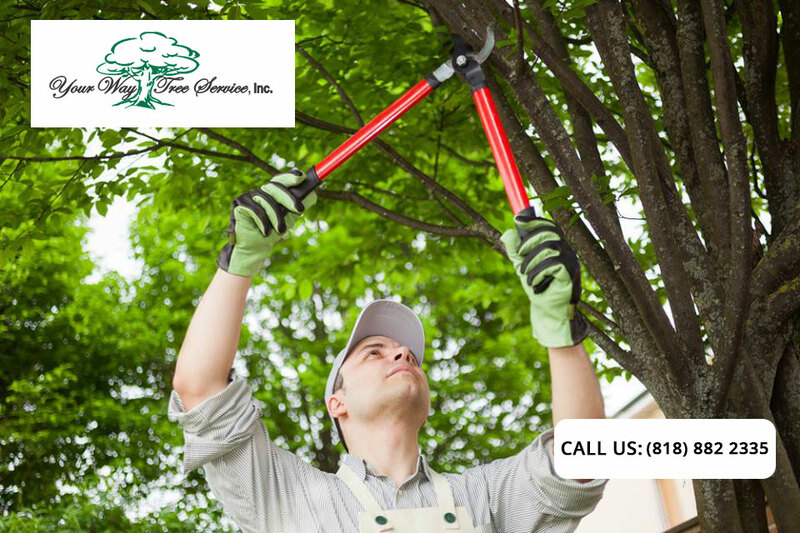 Give us a call so that we can come to your home and establish your tree maintenance needs. Our experienced team will give you sound advice and quick, efficient service. Contact us on (818)888-9248` to secure an appointment.